A University of South Florida professor and an international team of experts have found that older people with high levels of a certain type of cholesterol, known as low-density lipoprotein (LDL-C), live as long, and often longer, than their peers with low levels of this same cholesterol. The findings, which came after analyzing past studies involving more than 68,000 participants over 60 years of age, call into question the “cholesterol hypothesis,” which previously suggested people with high cholesterol are more at risk of dying and would need statin drugs to lower their cholesterol. Appearing online IN June 2016 in the open access version of the British Medical Journal, the research team’s analysis represents the first review of a large group of prior studies on this issue. According to the authors, either a lack of association or an inverse relationship between LDL-C and cardiovascular deaths was present in each of the studies they evaluated. Subsequently, the research team called for a reevaluation of the need for drugs, such as statins, which are aimed at reducing LDL-C as a step to prevent cardiovascular diseases. “We found that several studies reported not only a lack of association between low LDL-C, but most people in these studies exhibited an inverse relationship, which means that higher LDL-C among the elderly is often associated with longer life,” said Diamond. Diamond also points out the research that suggests that high cholesterol may be protective against diseases which are common in the elderly. For example, high levels of cholesterol are associated with a lower rate of neurological disorders, such as Parkinson’s disease and Alzheimer’s disease. 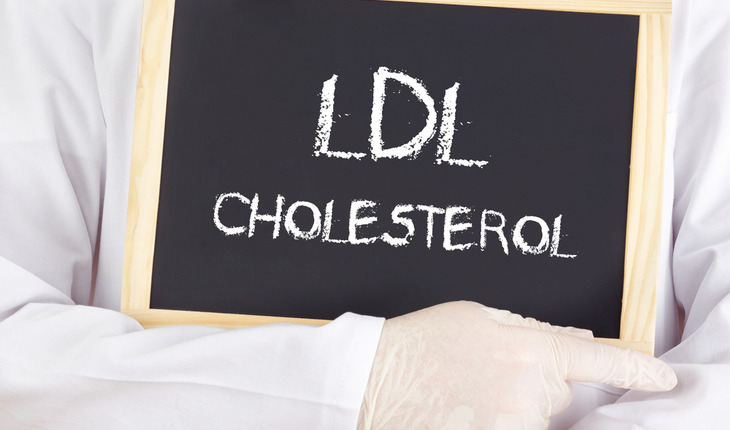 Other studies have suggested that high LDL-C may protect against some often fatal diseases, such as cancer and infectious diseases, and that having low LDL-C may increase one’s susceptibility to these diseases. Diamond and colleagues have published a number of studies relating to the use and possible misuse of statins for treating cholesterol. Those studies, including their recent paper published in the medical journal Expert Review of Clinical Pharmacology, which demonstrated that the benefits of taking statins have been exaggerated and are misleading.